A hefty price tag doesn’t always guarantee the best product on the market, and I’m always on the look out for products that perform as well as the premium brands for a fraction of the cost. Never be put off by names and prices, because you never maybe missing out on a great product. Some of these I have adapted into my routine, and I’m sharing some of my finds with you now! The Body Shop® Luxury Face Flannel @£4.50/$6.50 ~ This is a hygienic and economical alternative to the muslin cloth or other facial sponges. It’s made of soft sponge, which dries hard after a few hours. This means it prevents bacteria from growing so you can use it all week and then put it in the weekly white wash. I find it’s great for traveling, and avoids that damp smell of wet cotton drying in the bathroom. Always dry it naturally, and never in a tumble dryer as it will get damaged. Watch my video on how to use it here. 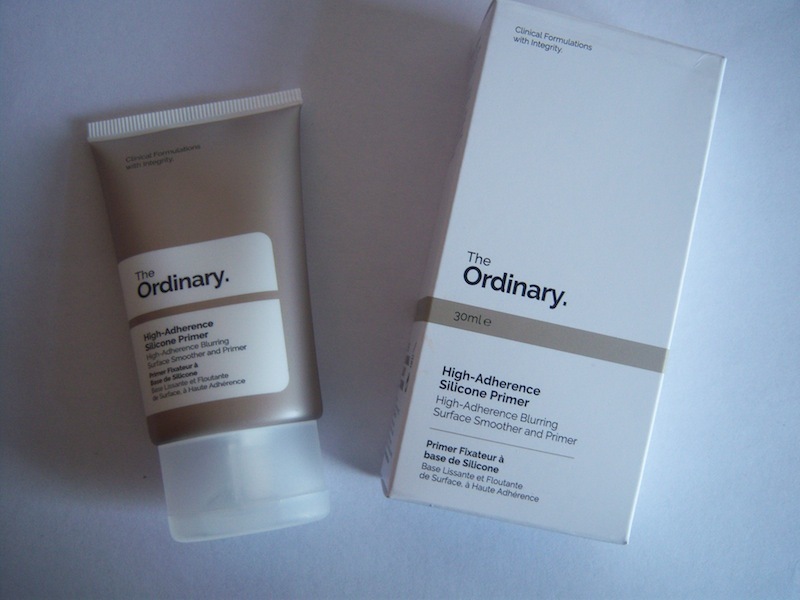 The Ordinary Ascorbyl Glucoside Solution 12% (Vitamin C Serum) 30 ml @ £8.90 ~ Deciem offer several Vitamin C products, and this one is the one I prefer, and if you like Ole Henriksen’s Truth Serum then this product gives similar results. The serum is a light, and fine, non-sticky and fragrance free which absorbs into the skin and leaves a light film across the face. It also gives the skin a smooth appearance, and makes the skin feel more supple. Because the texture is light, this is ideal for oily skins who maybe put off serums that feel too heavy on the skin. L’Oreal Age Perfect Toner 200 ml @ £4.20 ~ Don’t be put off by the name or price on this one. Ignore the copy with mature skin and anti-fatigue because this is essentially a hydrating toner for people that don’t want to feel as if their skin has been stripped after using a toner. It contains Vitamin C and has a light fragrance, and leaves the skin hydrated and smooth. If you are looking for a rosewater toner, this one is worth trying. Formula (by Marks and Spencer) Exfoliating Micro Powder 50 g @ £8.00 ~ Exfoliating is an important part of the skincare regimen, and I’ve always preferred manual exfoliators because they act on the skins surface and this micro exfoliant is gentle and easy to use. Simply dispense about a ten pence size into the palm of the hand, add water to create a foam, and massage into the skin. It works by dissolving away sebum and dead skin cells, so unlike other scrubs it won’t scratch the skin or cause irritation. It also doesn’t penetrate into the other layers of the skin, which is important, because that is when the skin can become sensitive when people over exfoliate with chemical exfoliants. NYX Professional Makeup Slim Lip Pencil @£3/$3.50 ~ With so many lip liners to choose from it can be hard to figure out the differences. Although it is the cheapest in the range it doesn’t compromise on quality. I like lip pencils to be practical (as in I can sharpen them with a normal sharpener) and not to break, but to go on smoothly. 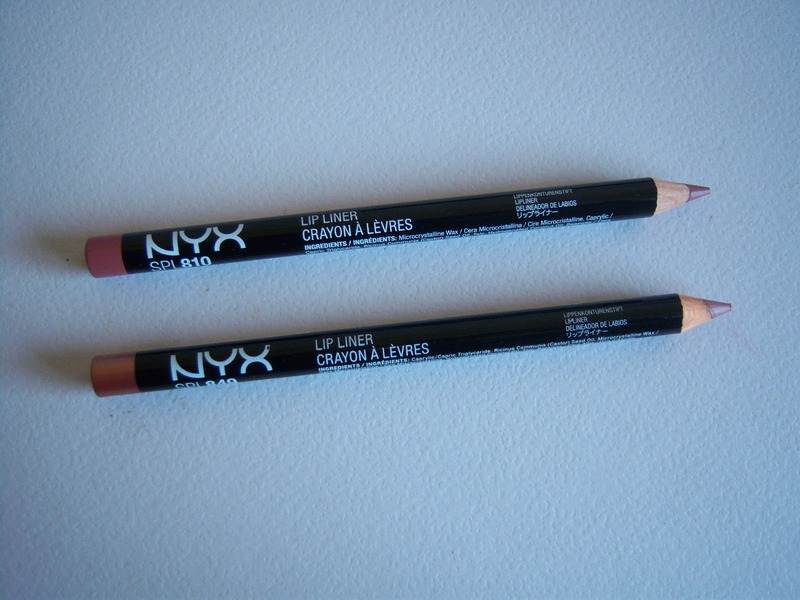 This is a sturdy lip liner that really has a buttery application that lasts long. I use the natural shade all over as a base as it keeps the lip color true, and it stays put all day.. Formula 10.0.6 Best Face Forward Daily Foaming Cleanser 150 ml/5 oz/ @ £8.95/$5.99) ~ This is a great value foaming cleanser that smells great with passion fruit and green tea. Perfect for all skin types (especially oily and combination) and ages, plus is unisex so everyone can use it. It doesn’t strip and foams up quickly too. Burt’s Bees Lip Shimmer in Caramel @£6/$5 ~ I love this product as it’s natural, and gives the lips a hint of color and hydration with a slight gloss without feeling sticky. It contains shea butter, sunflower oil, and Vitamin E, it and has a refreshing but not overpowering peppermint flavor. Great for days when you can’t decide what colors to wear as it goes with everything. Friendly Soap Company Shea Butter Facial Cleansing Bar 95 g @£2.49 ~ Made with a third shea butter, a third olive oil, and a third coconut oil, this cleanser is fragrance free and suitable for all skin types, even sensitive skin. This is a handmade soap bar that is also vegan society approved. The bar lathers up quickly into a rich foam, and cleanses without leaving the skin feeling tight. If you are looking for a natural cleanser, you can’t beat this product on performance or price. 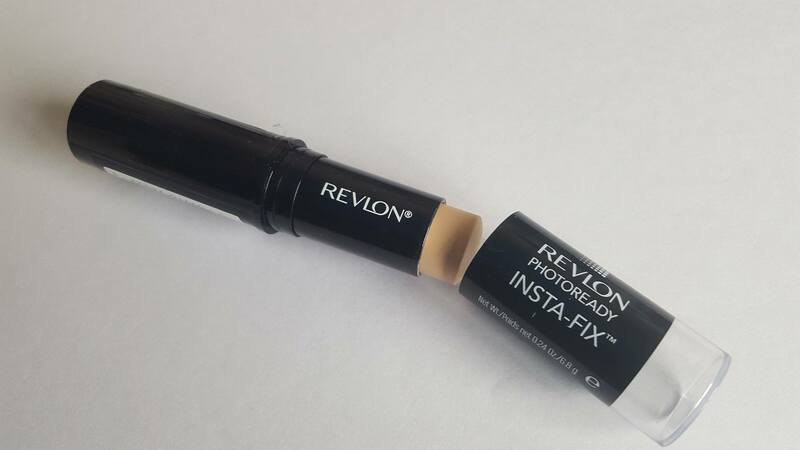 Revlon PhotoReady Insta-Fix Foundation Stick @£9.99 ~ An easy to use foundation stick that is available in 9 shades with added SPF20 protection. This provides excellent coverage, which you can alter according to your needs. I used the shade ‘shell’ which is good for light to medium skintones with a neutral base. Use this as a concealer by itself, or over a primer for full coverage. It’s not as creamy as other stick foundations and leaves a semi-matte finish. I would advise applying this after a moisturizer and to use a primer only if you want full coverage. One thing I do love, is that the color stayed true and didn’t change, plus it lasted all day without the need for touch ups, and it didn’t go patchy either.